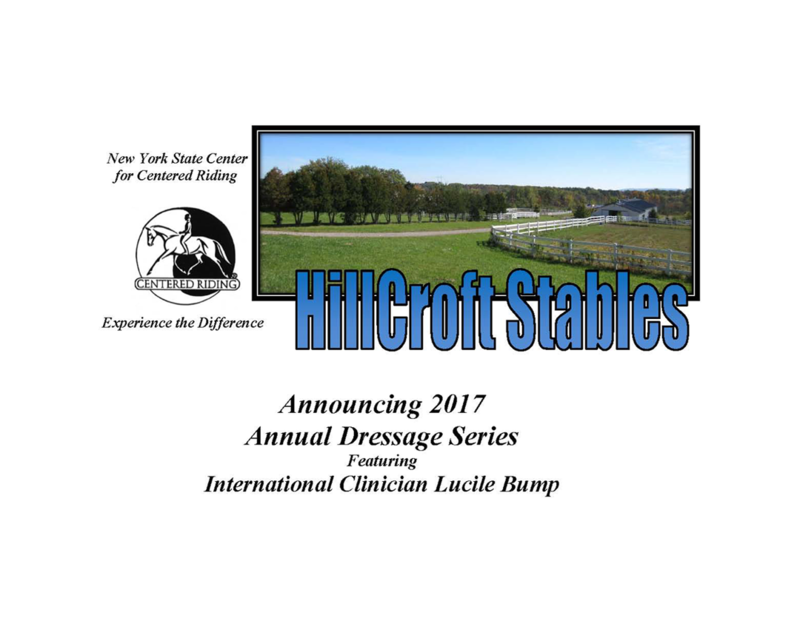 Clinics, lessons, workshops, camaraderie – we have it all at HillCroft Stables. Experience the difference in 2018! Stay with us and Experience the Difference! Make your reservation by Monday morning of each week. Cost: $120 per hour or $60 per half hour. All individual lessons! 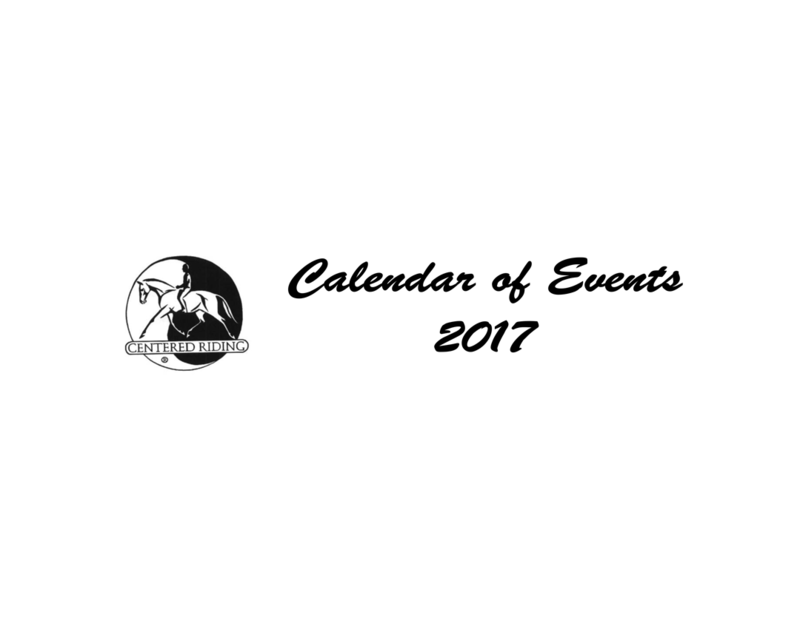 Plan to join us for an outstanding 2017 year. More clinics and special events in the works. 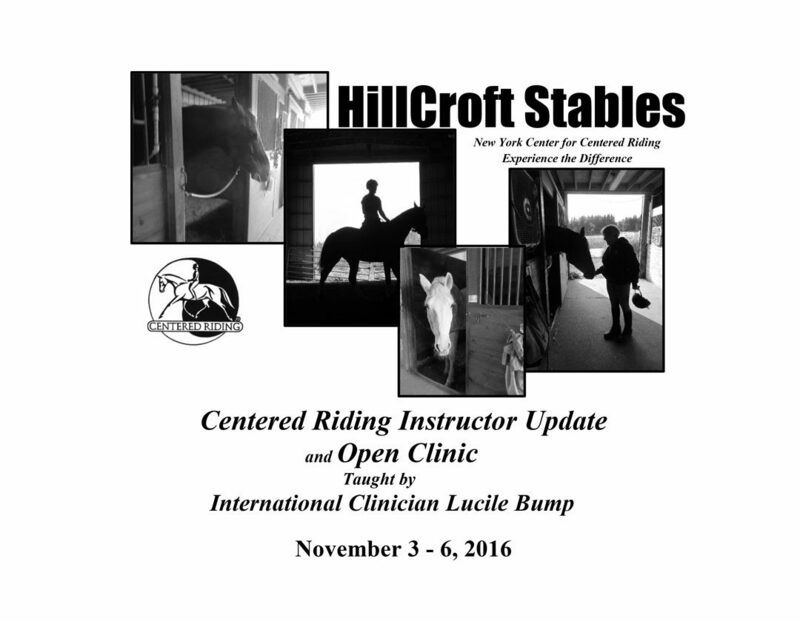 Take advantage of the expertise of internationally recognized Centered Riding Senior Level IV Clinician, Lucile Bump, to update YOUR instructor certification. Let your “inner filly” out to play! Have you stopped to gaze at a herd of beautiful horses and wanted to spend time with them and experience their presence? 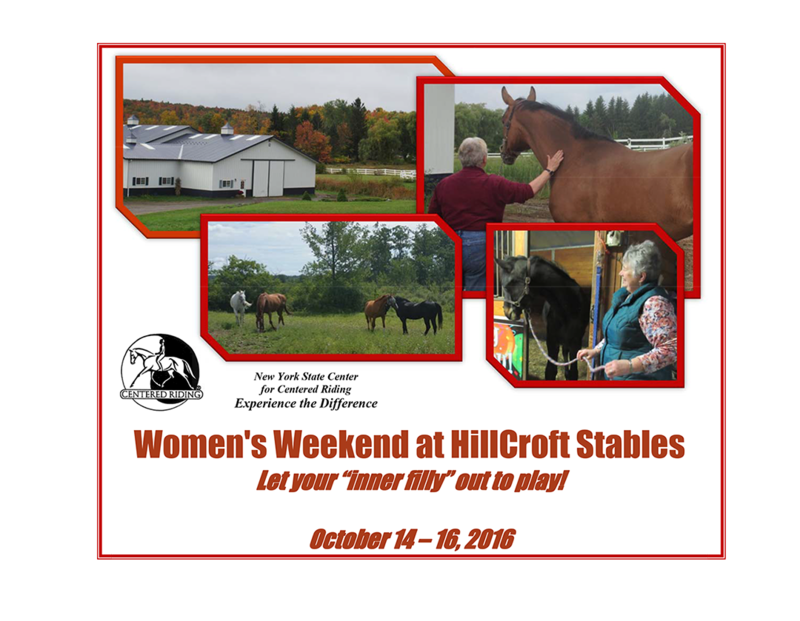 Hillcroft Stables is offering a special weekend to do just that. 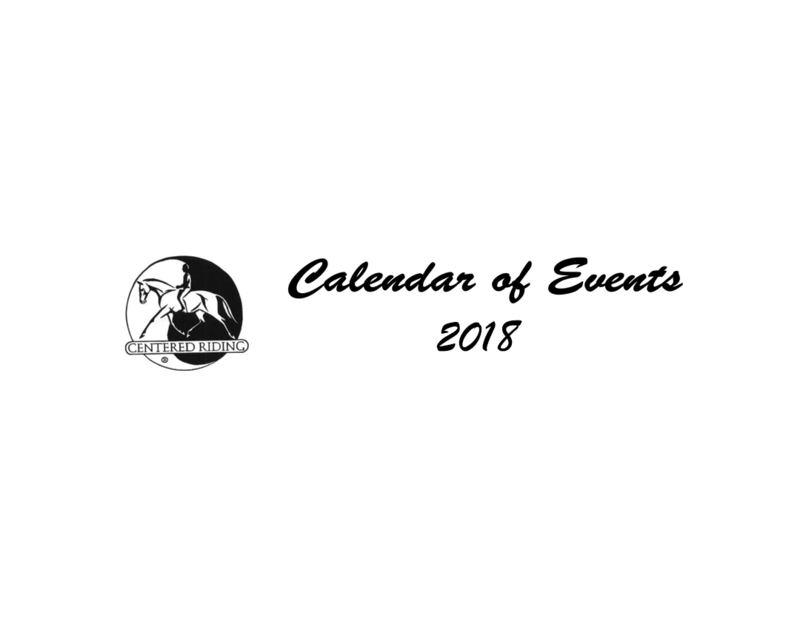 Riders and non-riders are invited to come spend time learning about horse behavior as individuals and as herd members in a safe, educational environment. Grooming, groundwork, bodywork and arts and crafts will all be a part of this weekend. Come to the farm, enjoy some home cooking and relax. 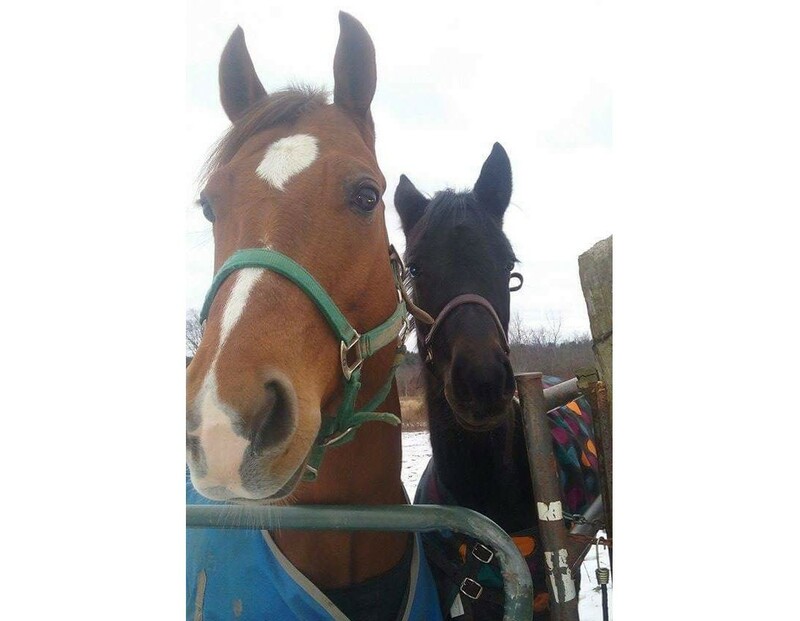 Weather allowing, we will spend time both inside and out with the horses. 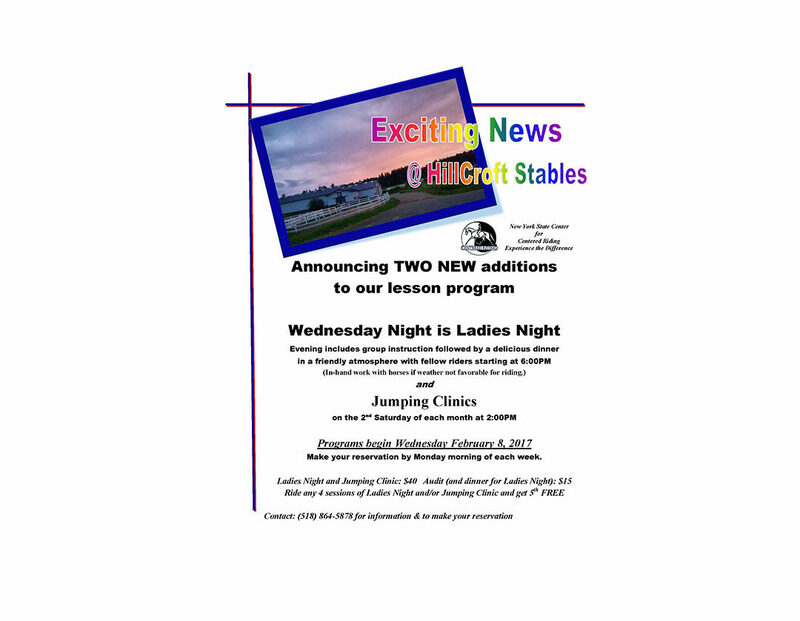 If you choose to ride, you will be taught by a certified Centered Riding instructor who will choose just the right horse for your ability. Groundwork will include time connecting to a horse by grooming and leading them safely. We will set up cones, poles and create patterns that you will lead them through effortlessly. We will spend time doing some arts and crafts and just talking and answering any questions you may have about these magnificent creatures. 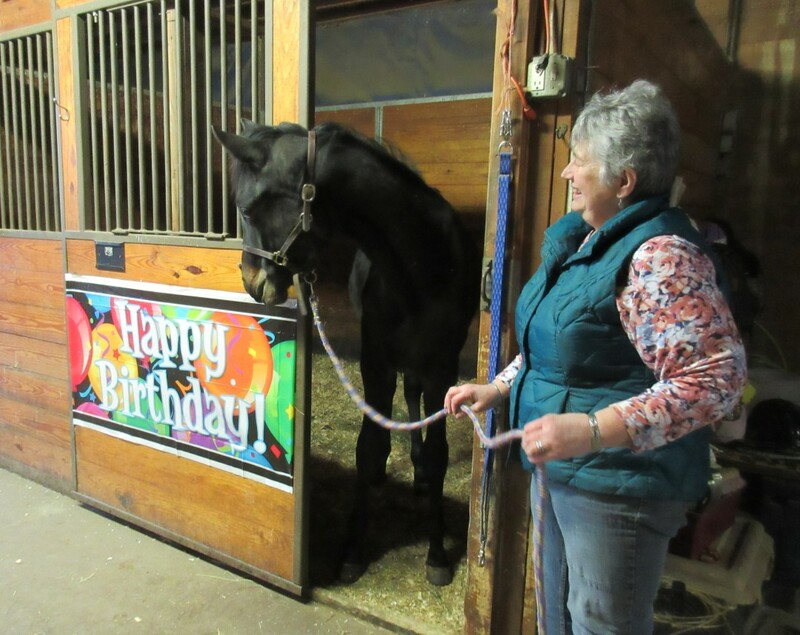 Through these experiences with our horses, you will learn more about yourself. 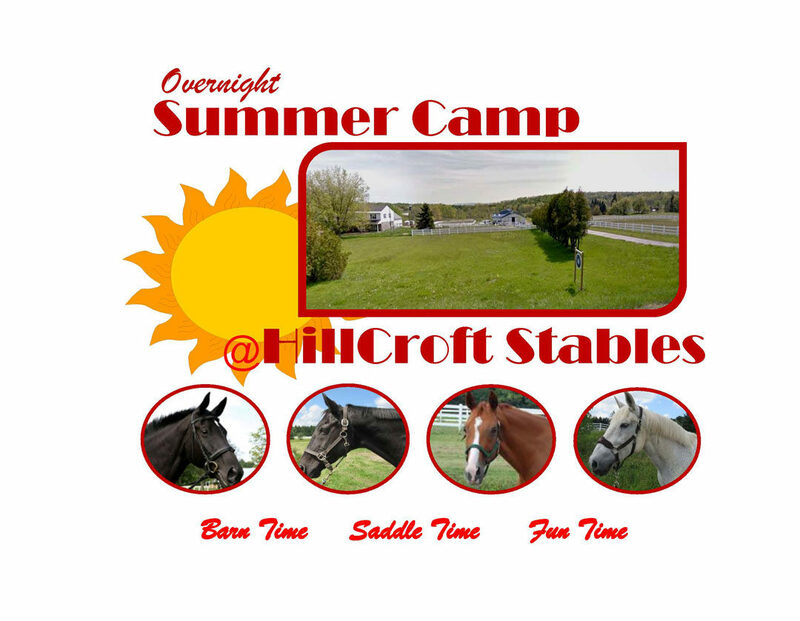 This special weekend will begin at 7:00 Friday evening with a light dinner, meeting the horses, and a bonfire. Saturday will begin at 10 and end after dinner. Sunday will begin at 10 and end after lunch. Lunch and dinner Saturday and lunch Sunday is also included. Price is $250 and if you would like to stay at the farm, it will be an additional $50. 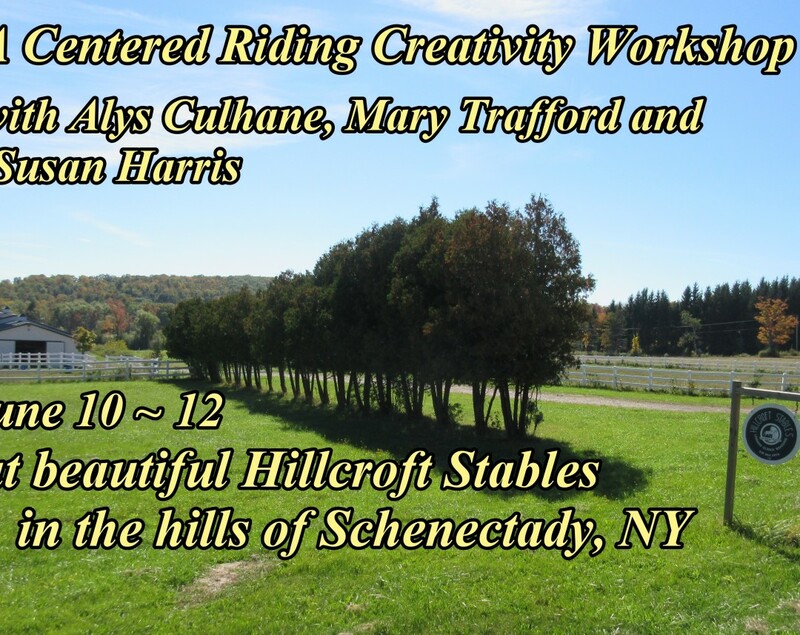 Special Event at HillCroft: Centered Riding® Creativity Workshop – Ride! Write! Draw!